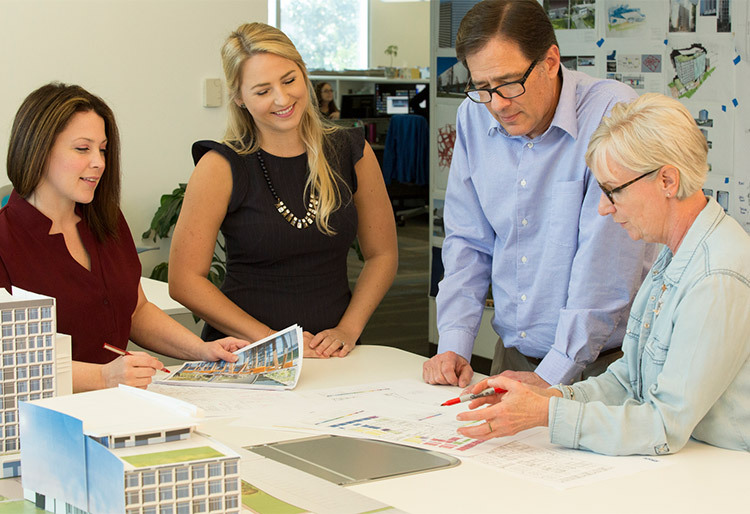 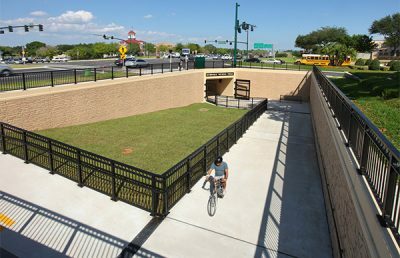 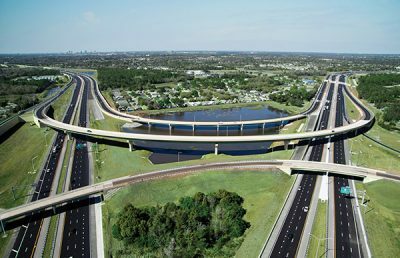 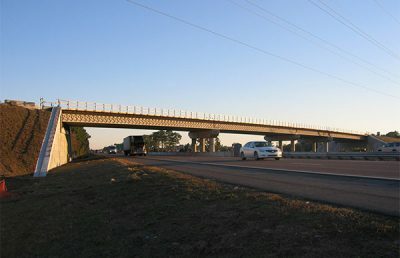 As the Owner’s Representative for the I-595 Corridor Improvements, RS&H developed final design plans to reconstruct Arrowhead Golf Course in the Town of Davie, Florida, to accommodate drainage from the corridor. 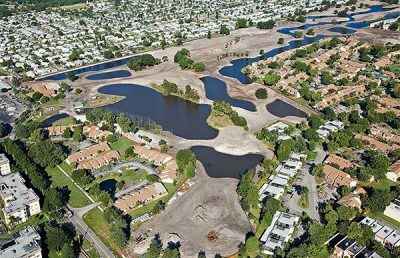 The project expands the wet detention pond areas and upgrades the internal golf course drainage system to provide for the necessary water quality treatment and attenuation for Basin 5. 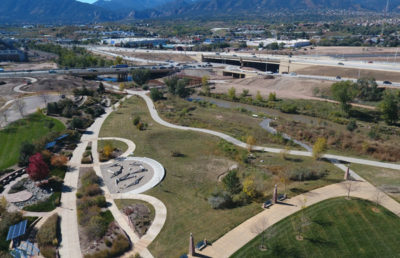 In addition to the expansion of ponds, the project included golf course renovations, utility relocations, landscaping, irrigation, and traffic control plans. 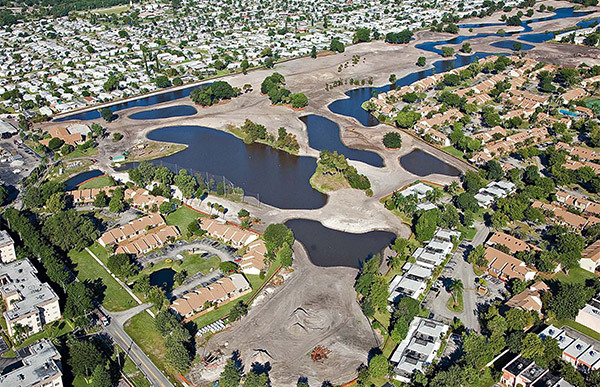 The reconstructed drainage facilities within the golf course consisted of a series of wet detentions ponds, which are interconnected with 48-inch pipes. 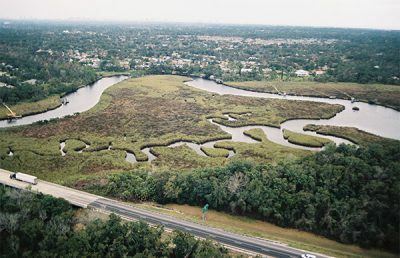 The golf course’s pond system discharges into the Rolling Hills Golf Course to the south, the Central Broward Water Control District (CBWCD) N-11A Canal to the west, and into the South Florida Water Management District (SFWMD) North New River Canal via control structures. 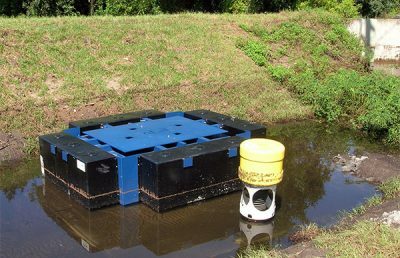 The increased pond areas and modifications to the interconnecting pipes and control structures maintain the peak stages within the golf course ponds and the peak discharges from the ponds into the receiving water bodies at approximately the existing levels.